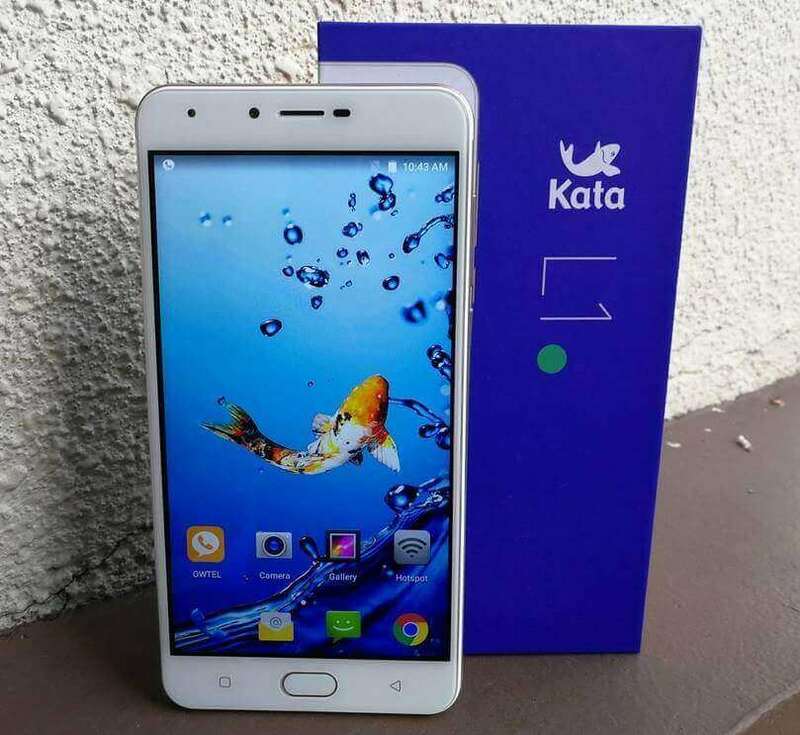 Kata Philippines recently unveiled its newest smartphone with a huge display and battery capacity, which is simply called the Kata L1. The Kata L1 boasts a 6-inch touchscreen panel with IPS technology and HD resolution. On the inside, it is powered by a 1.3GHz quad core processor paired with 1GB of RAM and 8GB of internal storage. The chipset used is MediaTek MT6580A, which means that this dual SIM handset supports only up to 3G/HSPA+ connectivity. As per Kata, this device is best for watching videos, listening to musics, and playing games on the go, that is why they also packed a large 3500mAh battery. In terms of imaging capability, the rear shooter on the back is equipped with 13MP sensor, while the front-mounted snapper has an 8MP for taking selfies, both cameras have their own LED flash. The other specs worth mentioning are the fingerprint sensor, dedicated storage expansion slot, and runs on slightly ageing Android Marshmallow. It is now up for pre-order on all Kata kiosks and stores nationwide for Php4,999.